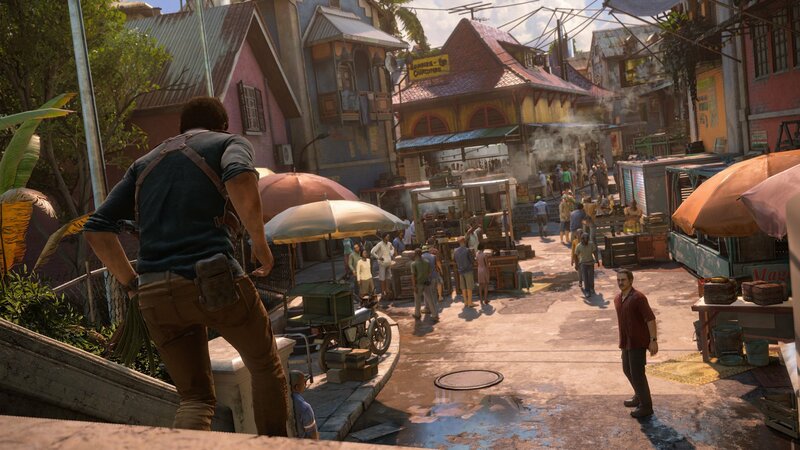 Set three years after the events of UNCHARTED 3: Drake's Deception, Nathan Drake has presumably left the world of fortune hunting behind. 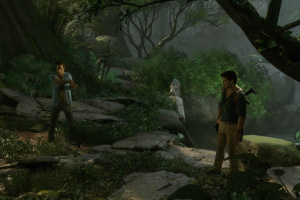 However, it doesn't take long for adventure to come calling when Drake's brother, Sam, resurfaces seeking his help to save his own life and offering an adventure Drake can't resist. 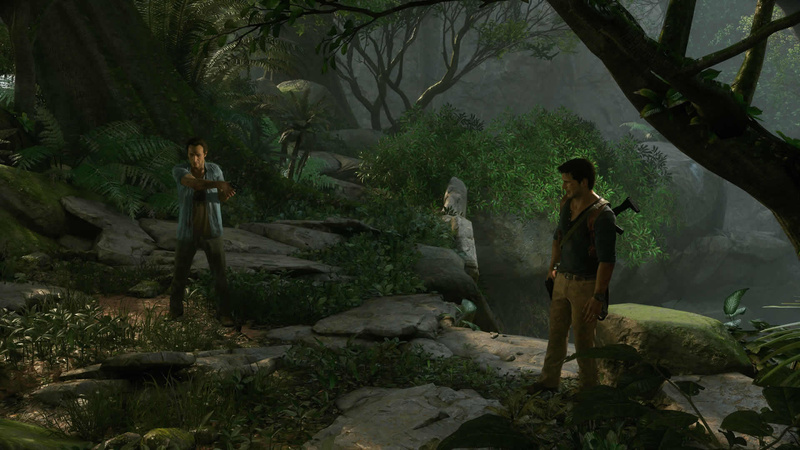 On the hunt for Captain Henry Avery's long-lost treasure, Sam and Drake set off to find Libertalia, the pirate utopia deep in the forests of Madagascar. 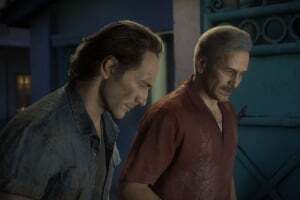 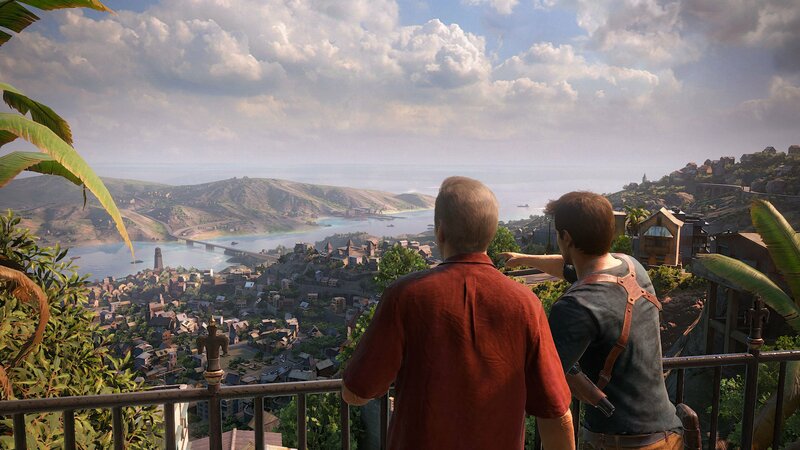 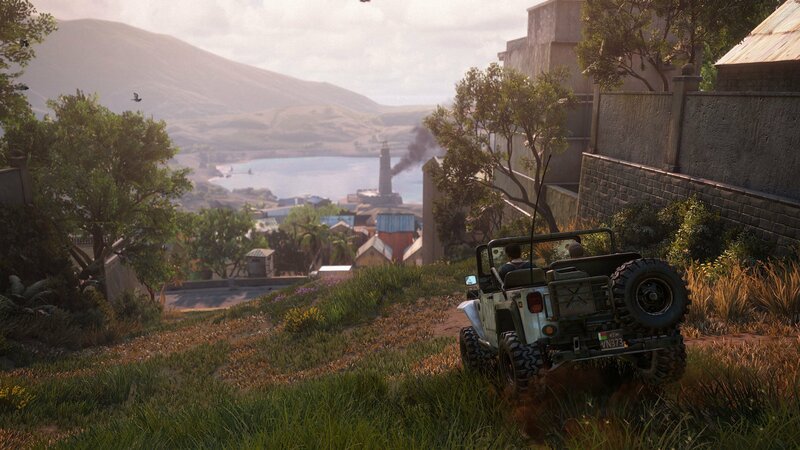 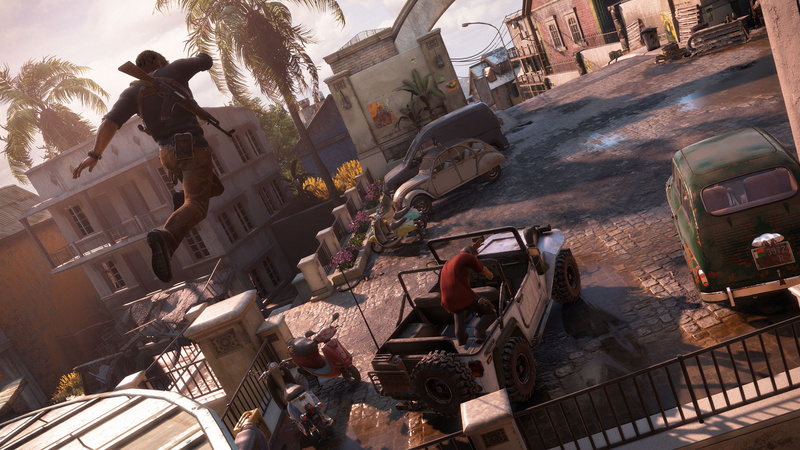 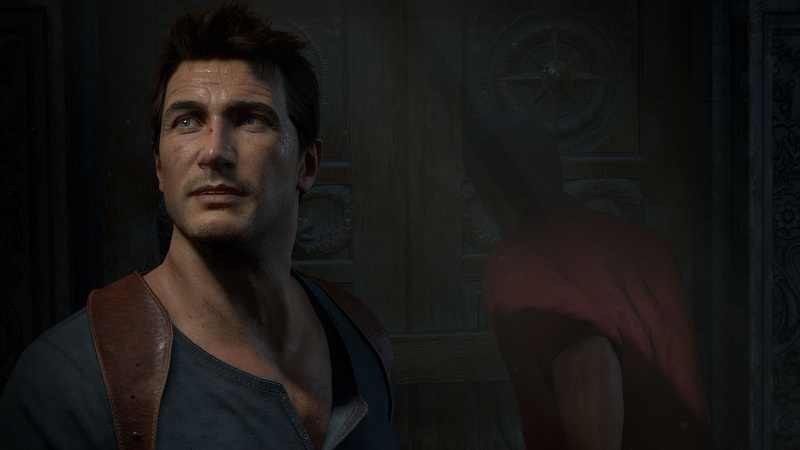 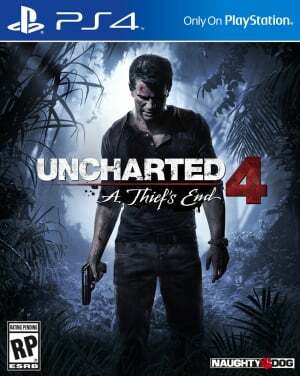 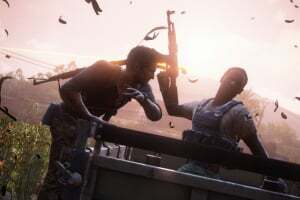 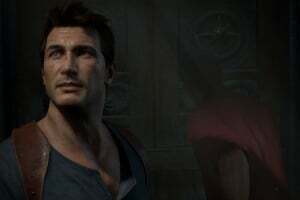 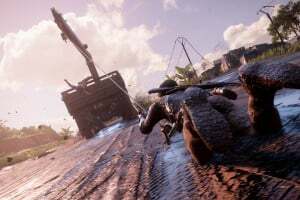 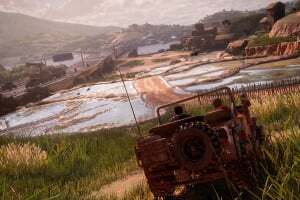 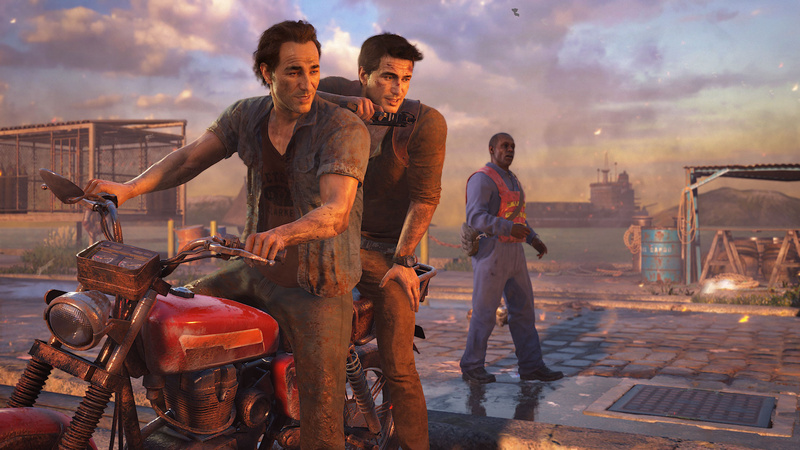 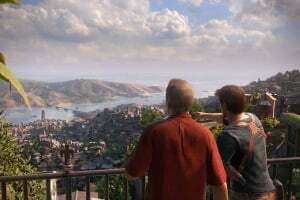 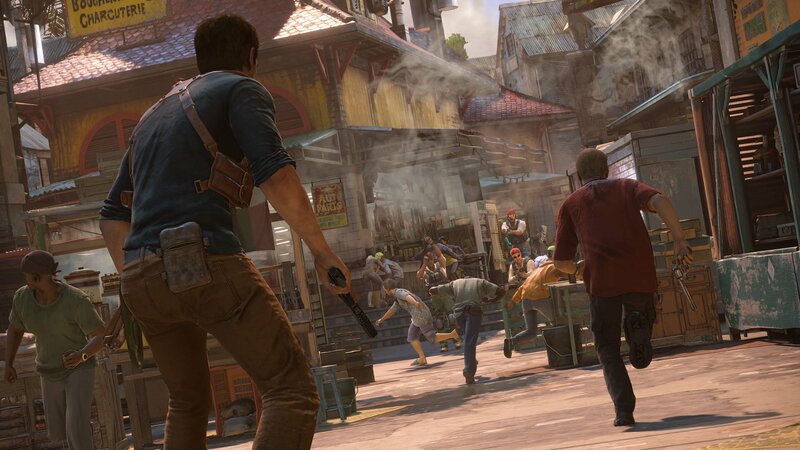 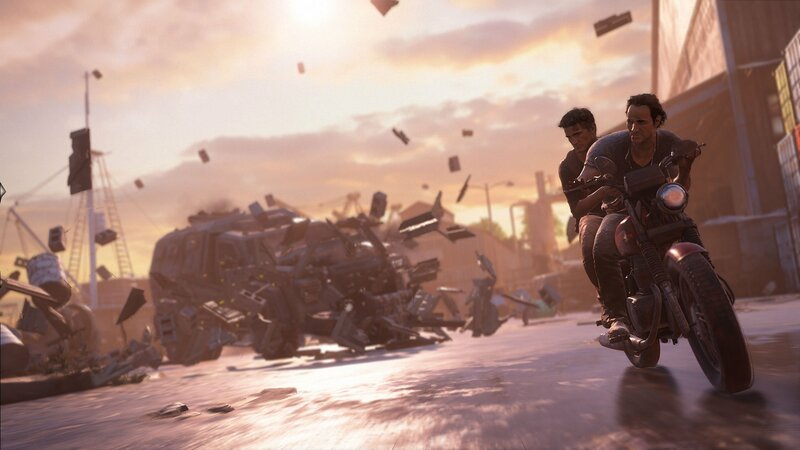 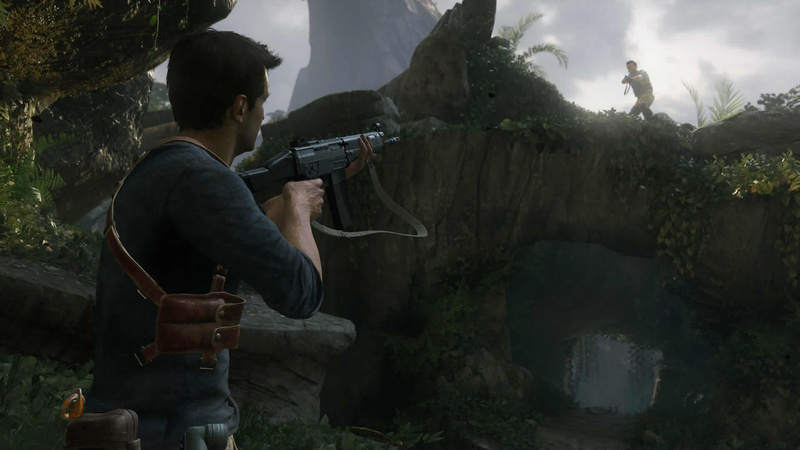 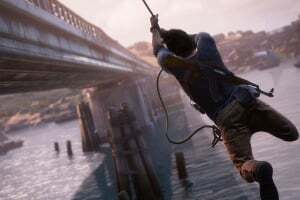 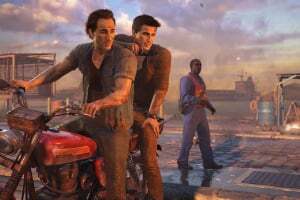 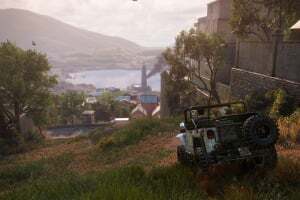 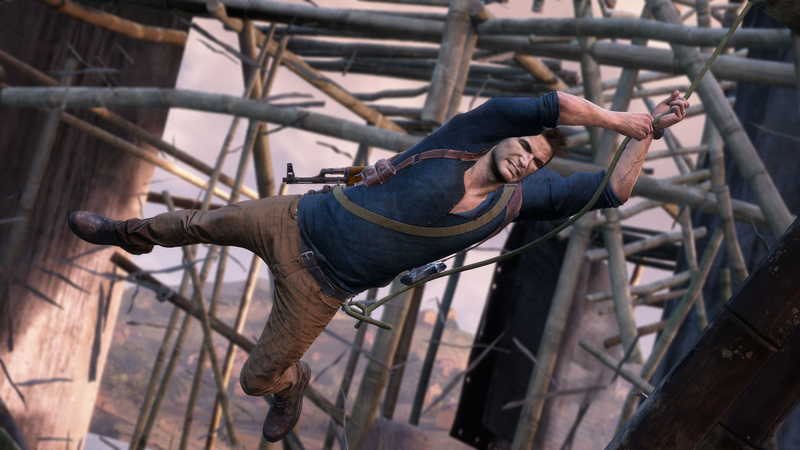 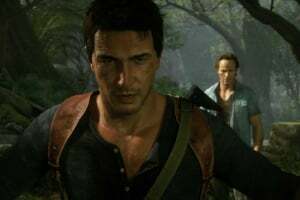 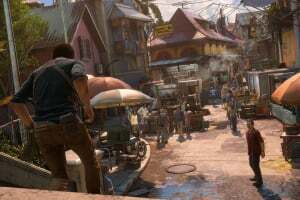 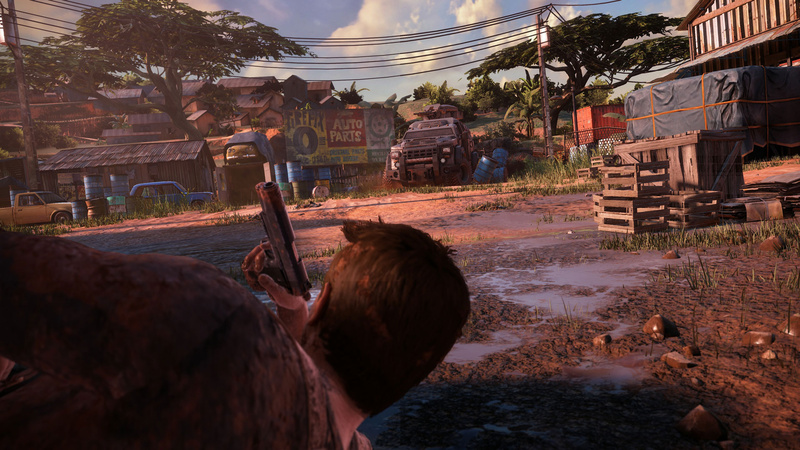 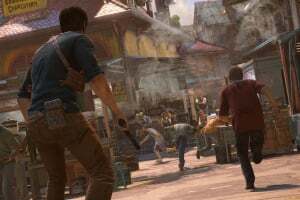 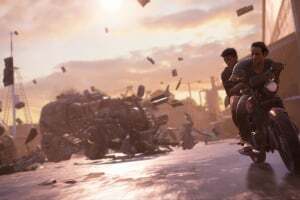 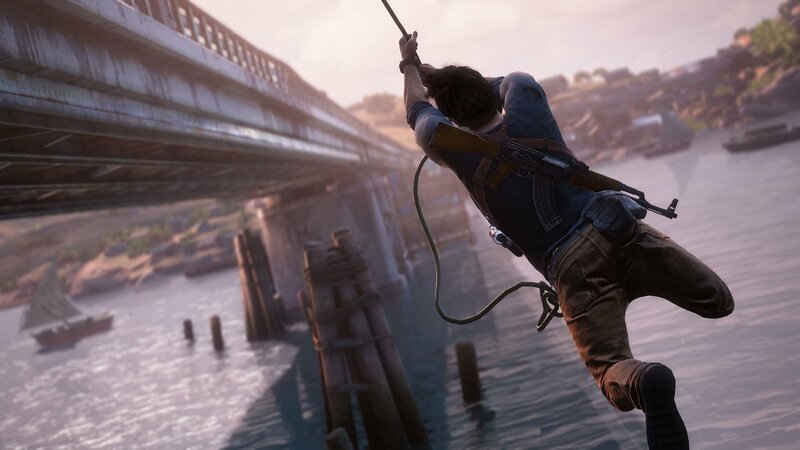 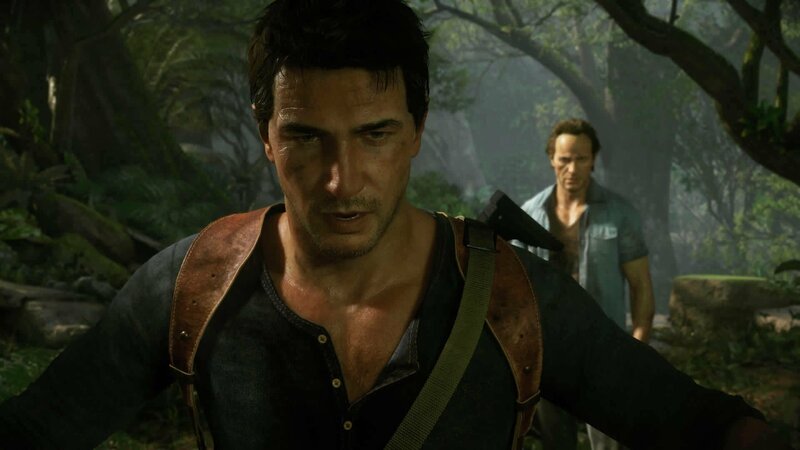 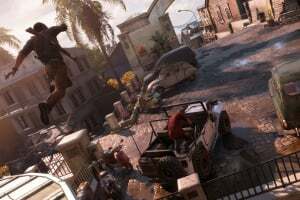 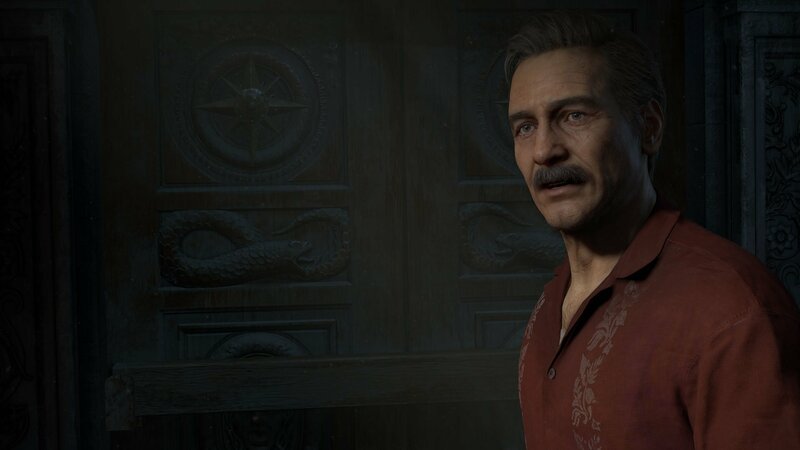 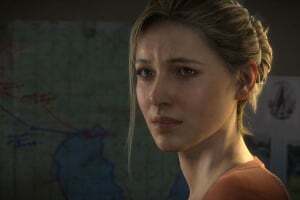 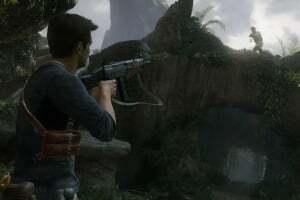 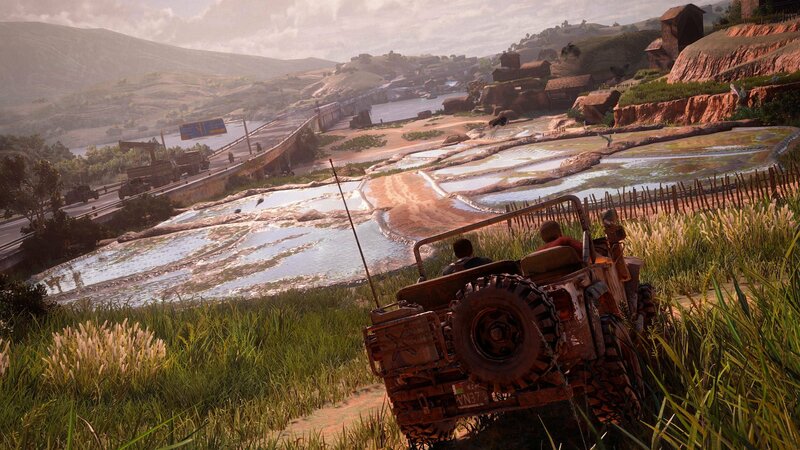 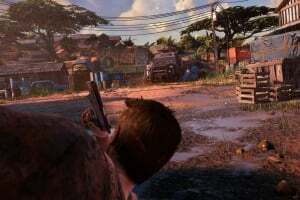 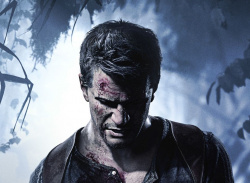 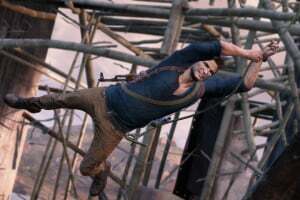 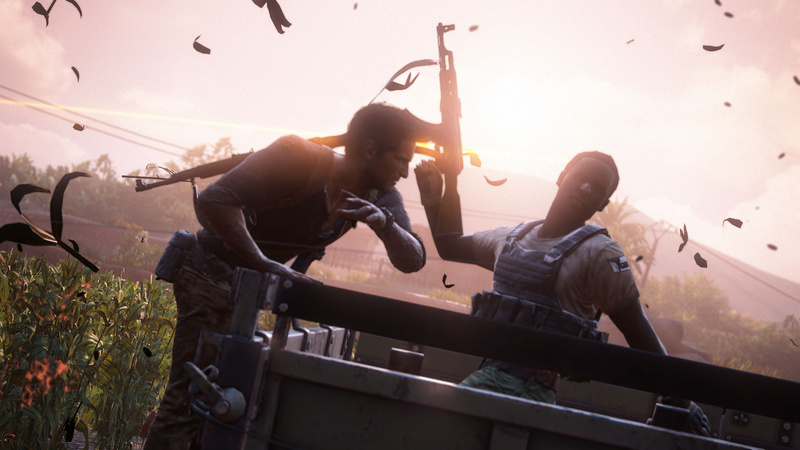 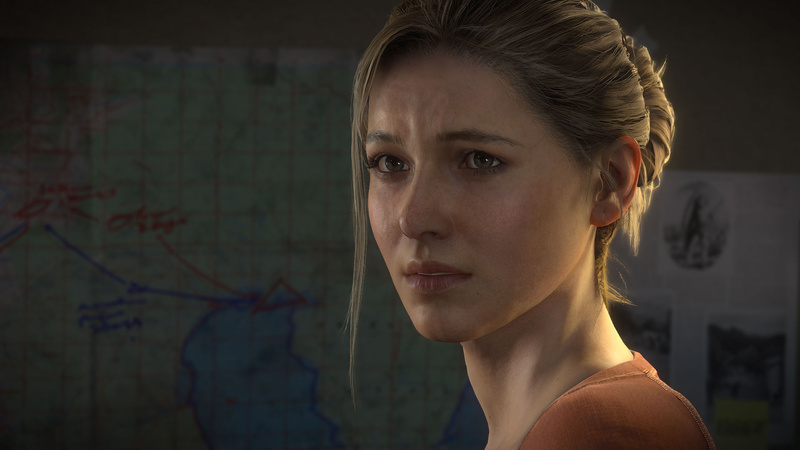 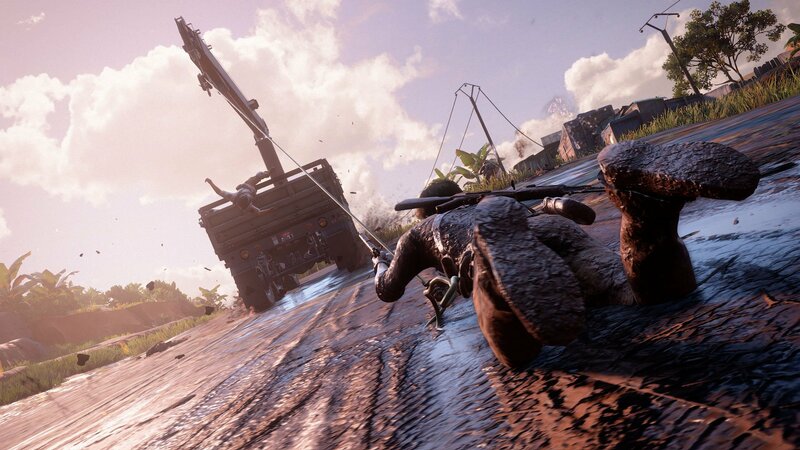 UNCHARTED 4: A Thief's End takes players on a journey around the globe, through jungle isles, urban cities and snow-capped peaks on the search for Avery's fortune. 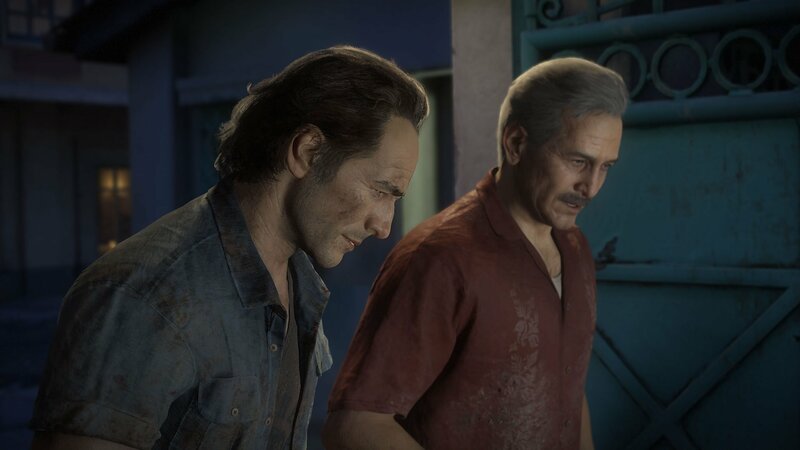 Loved up,of the hype. 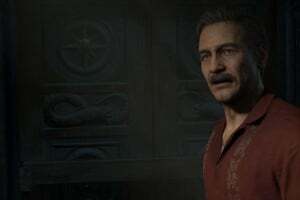 Best series of all time so far... Bioshock and God of war still haven't released next ten games but add Fifa and NBA 2k and that's my top 5 ps4 franchises.